With beautiful, challenging courses, great support and a festive, social finish line celebration, 'The Burn' is a prominent springtime trail running event. The 50 Mile race will be held Saturday, April 27, 2019 and the 50K race on Sunday, April 28, 2019. 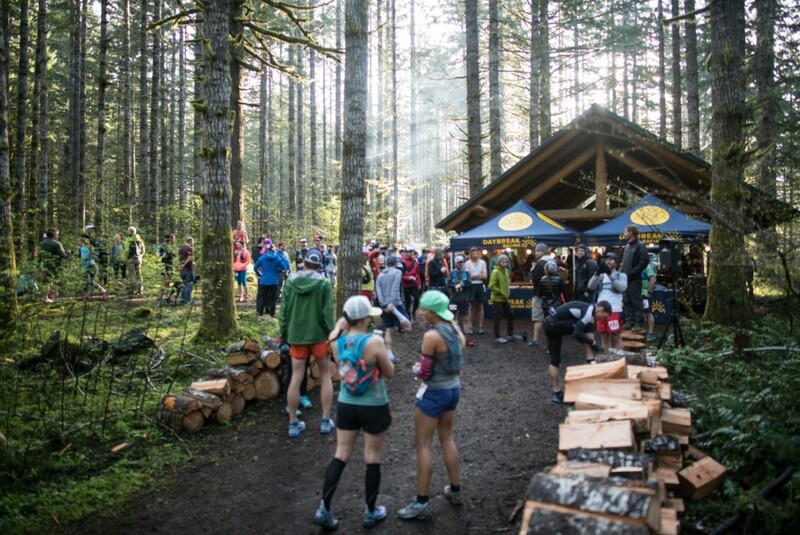 Both races start and finish at historic Reehers Camp in the lush and rugged Tillamook State Forest, halfway between Portland and the Oregon Coast. Prepare for rumbling waterfalls, brisk stream crossings and a million shades of green, as brilliant spring foliage, fiddleheads and blossoms line every inch of this classic Pacific NW rainforest course.